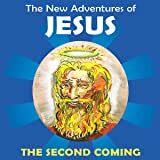 "Salammbô is a heady perfume of blood and rage across the stars. 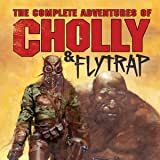 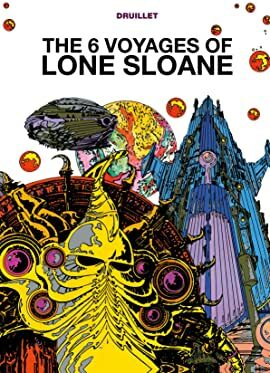 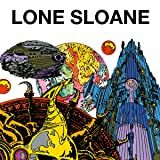 The latest in Titan's Philippe Druillet masterworks series, starring his legendary Lone Sloane. 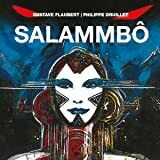 Druillet works his intoxicatingly psychedelic magic on Flaubert's 19th century classic, reinvigorating it from the inside out with his own transcendent storytelling. "